Mental health is a significant issue in Ventura County. Ventura County Behavioral Health (VCBH) is the primary agency responsible for serving the seriously mentally ill, with a primary target of serving those on Medi-Cal. The California Department of Health Care Services in 2012 reported there were approximately 37,000 people with serious mental illness in Ventura County, with about 16,000 of them under the 200 percent poverty rate (Medi-Cal eligible). VCBH currently serves approximately 9,700 of those seriously mentally ill, leaving 6,300 to seek other means for treatment or no treatment at all. The majority of the 6,300 not being served are Latino. Within VCBH, the Screening, Triage, Assessment & Referral (STAR) system is the entry point for receiving county services. There have been numerous complaints from community organizations, school districts, parents and clients about the lack of cultural and language sensitivity, but these concerns have fallen on deaf ears. Those seeking services are put through a process that lasts three months or longer before receiving an appointment with a clinician, and frequently there are no interpreters available when triaging a new client. VCBH is currently recruiting for a clinic administrator of STAR, who will either maintain the status quo or lead in a new direction where cultural competence is at the forefront. We are asking the county to ensure the person appointed understands the needs of its constituents with extensive experience working with the Latino community. The person appointed should reflect the largest Medi-Cal group and be adept in creating bridges and not maintaining barriers. 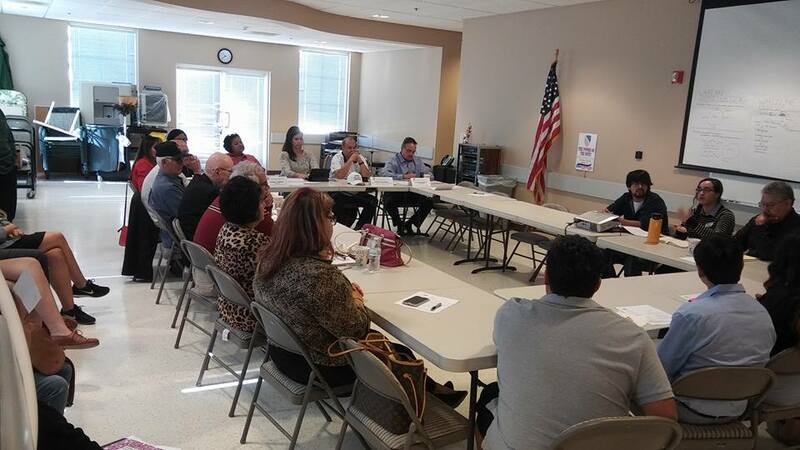 Latino taxpayers of Ventura County deserve representation that reflects the largest ethnic group in the county. 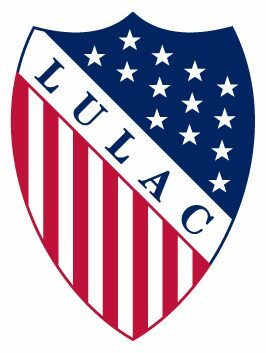 The Latino community must have its needs met equitably; county leadership must appoint a STAR clinic manager with the appropriate ethnic background, training and motivation to serve all communities. Editor: The author is a former Santa Paula Mayor.